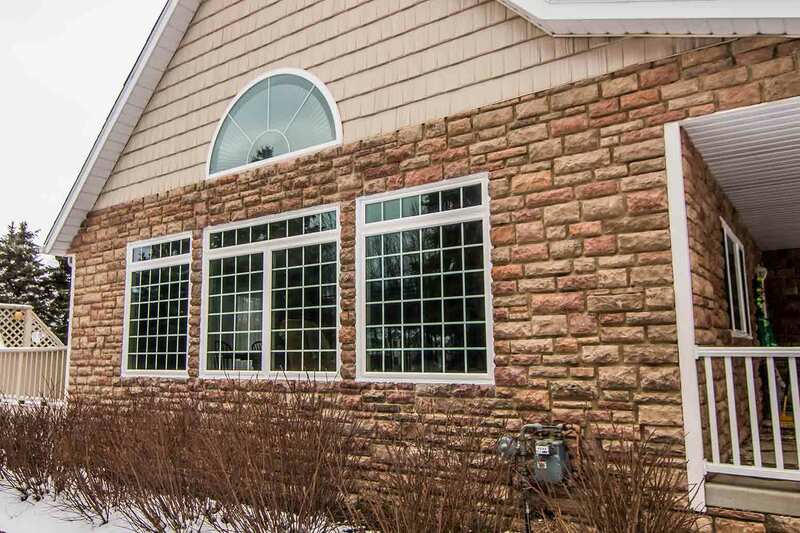 Universal Windows Direct, an award-winning exterior remodeling company established in 2002, serves the great community of Concord, Ohio with industry-leading exterior remodeling products. 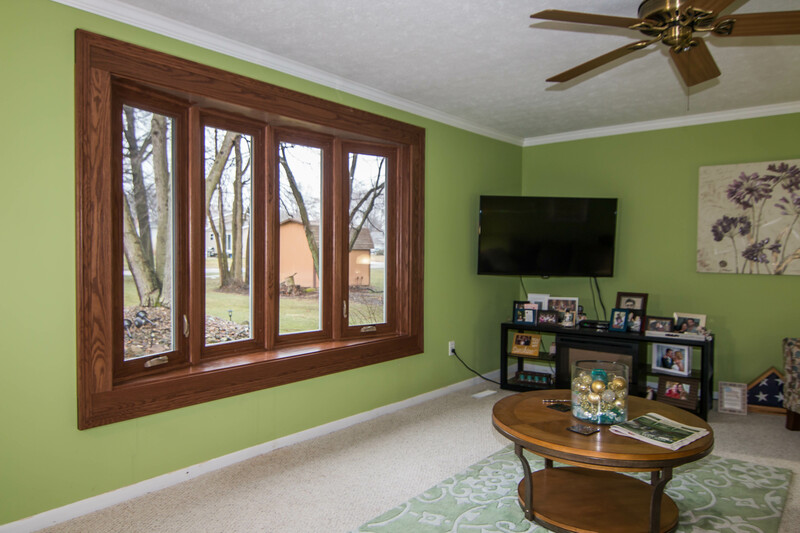 With competitive prices, our goal is to help all homeowners afford top-notch replacement windows, entry doors, and vinyl siding on a budget they can afford. We achieve this with our smart pricing structure and engineer with only the finest vinyl and fiberglass materials available. Yes, Concord—you can count on us to exceed your expectations for exterior remodeling! Do you love your current windows? How about your siding or front door? Fall in love with your home again with products that are priced at the best market value! Never again will you cringe when you look at your exterior or scream in terror when your energy bill arrives in the mail. Here’s how our products help! 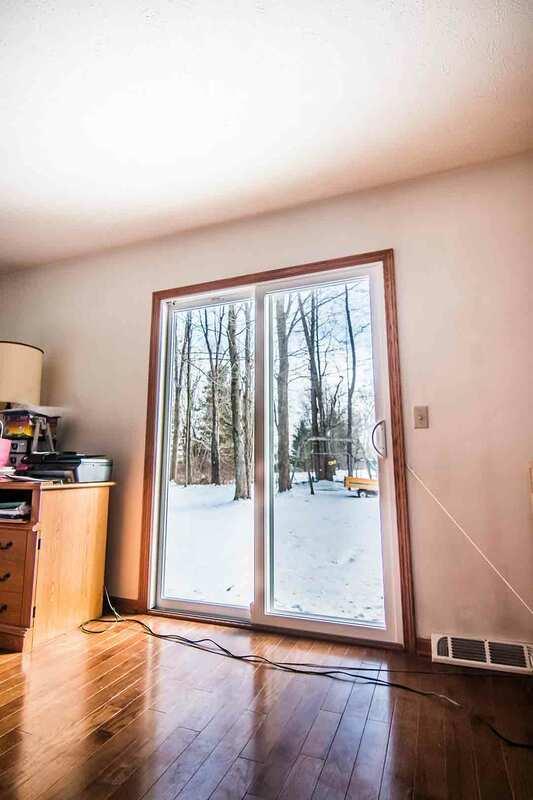 You know those old and outdated windows of yours that are draining your bank account? 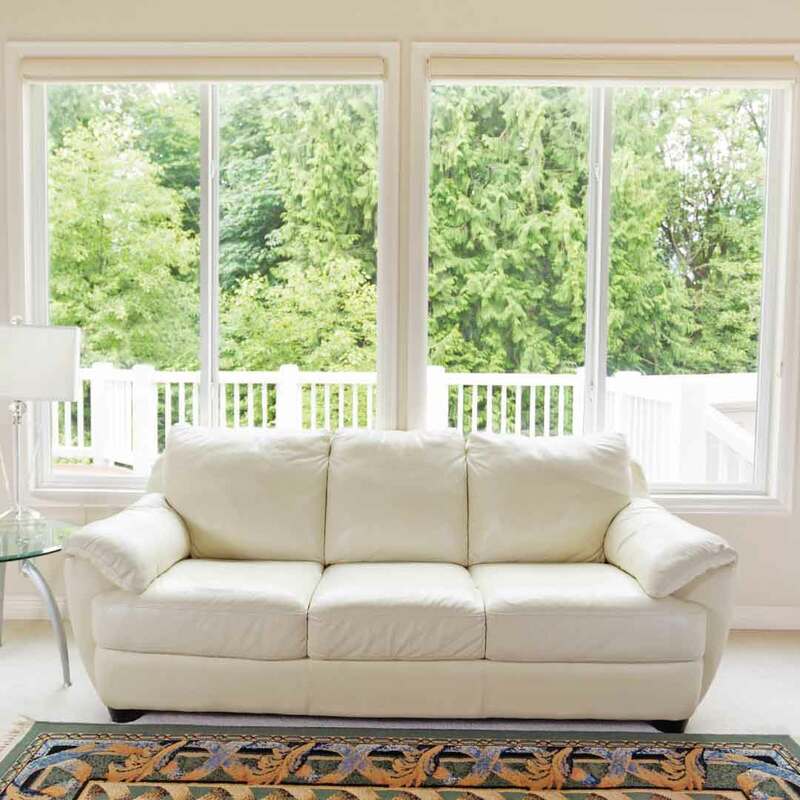 UniShield® replacement windows are designed to lower energy bills while accommodating your budget. They’re awesomely affordable especially for the quality, which you’ll find in every detail from its durable vinyl frames to intricate decorative glass designs. 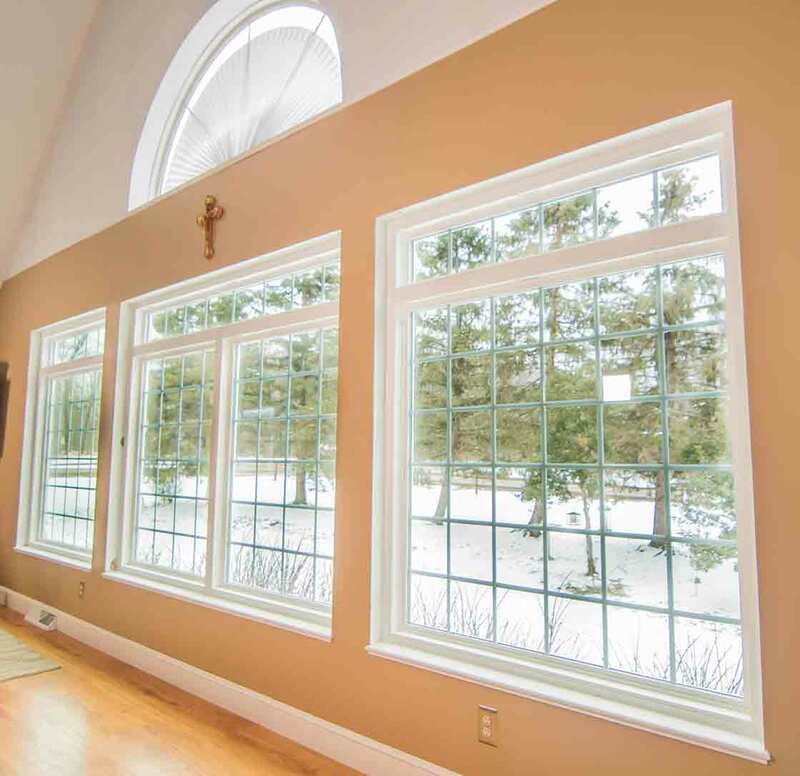 UniShield® window replacement is highly flexible in terms of design. Choose nearly any shape and size you can imagine, no matter how unique! 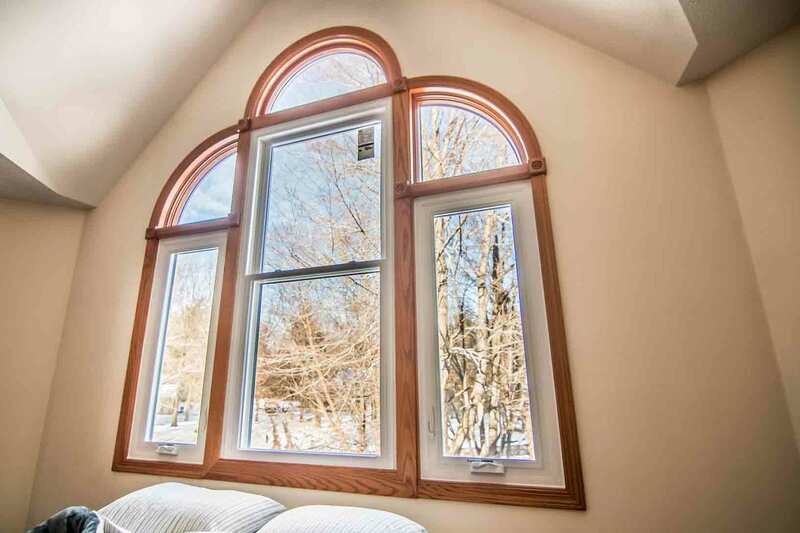 We also have all the traditional styles available, including the ever-loved double hung window. All UniShield® house windows can help save energy, too! They’re certified by Energy Star and professionally installed which is proven to reduce drafts. Aren’t you excited to see how UniShield® can improve your home? If you think an exterior like you’d find on HGTV is a lifetime away, think again! 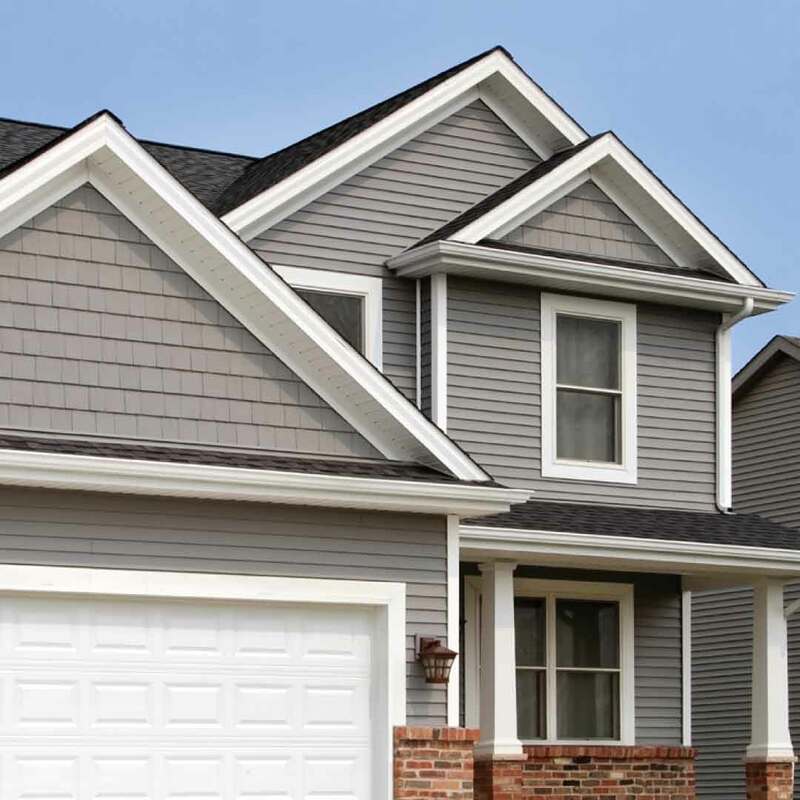 UniShield® siding replacement brings ultimate value with price, aesthetics, and quality. Every panel is intricately engineered with premium thickness, matte or high gloss exterior finish, and lifelike wood grain patterns. But guess what else? 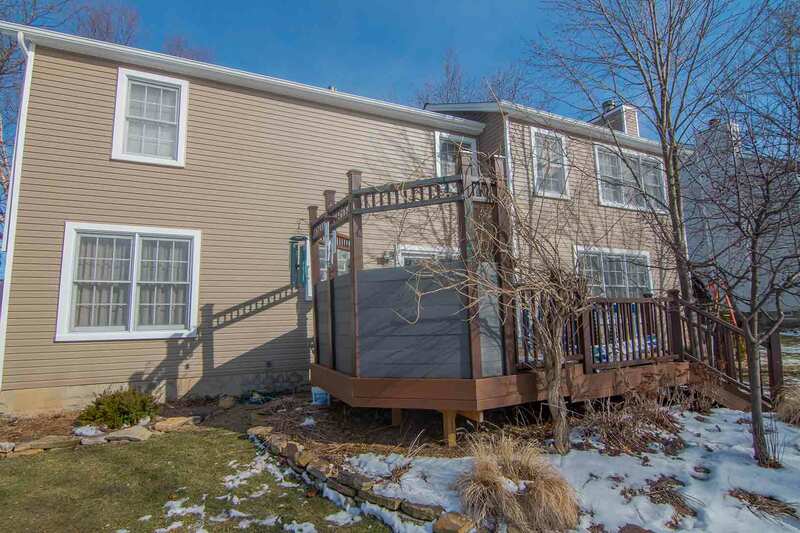 The only care vinyl siding needs is washing of atmospheric dirt with water and white vinegar! If you’re worried about the vibrant paint peeling away, we include an additional warranty that guarantees its beauty for 20 years. There are so many colors to choose from, ranging from traditional to contemporary, that you’re sure to find to perfect pick. 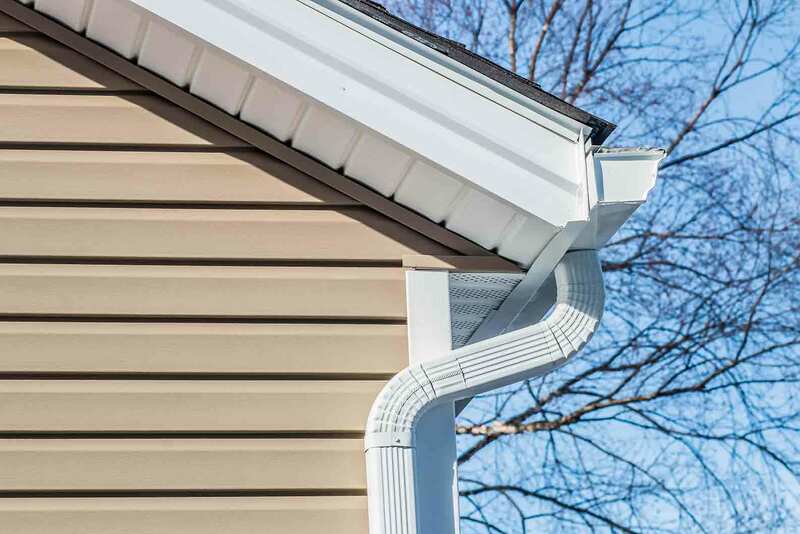 Our vinyl scallops, vinyl soffit, and vinyl cedar shakes adorn your home, resulting in wow-factor exterior! Is your entry door creaking? Getting stuck when it’s shut? Letting in drafts? Don’t waste another minute not loving your front door! UWD offers the best entry doors in Concord with fiberglass material and eye-popping aesthetic features. 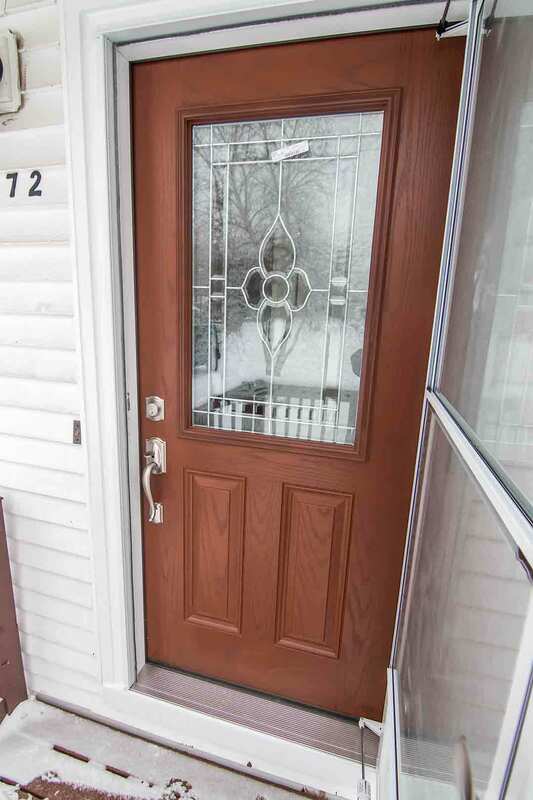 From warm wood stains to an array of exterior color options, your new door is custom made for your personal taste and style. 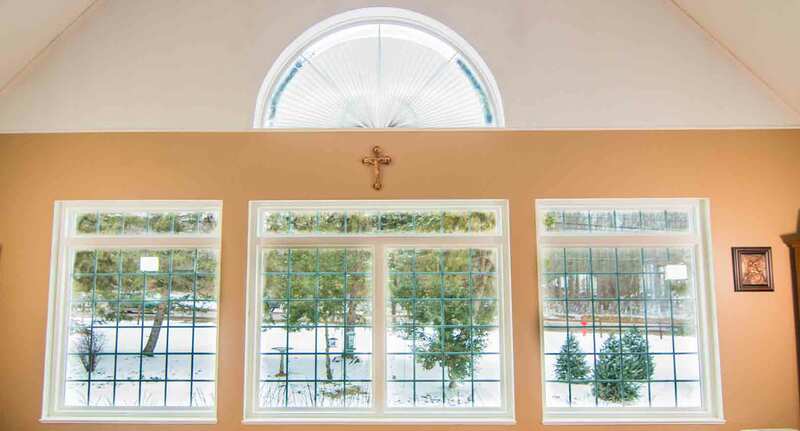 Choose from an array of decorative glass designs and window styles from an almost limitless inventory. Diamond shaped, oval, circular, geometric glass designs---you name it! 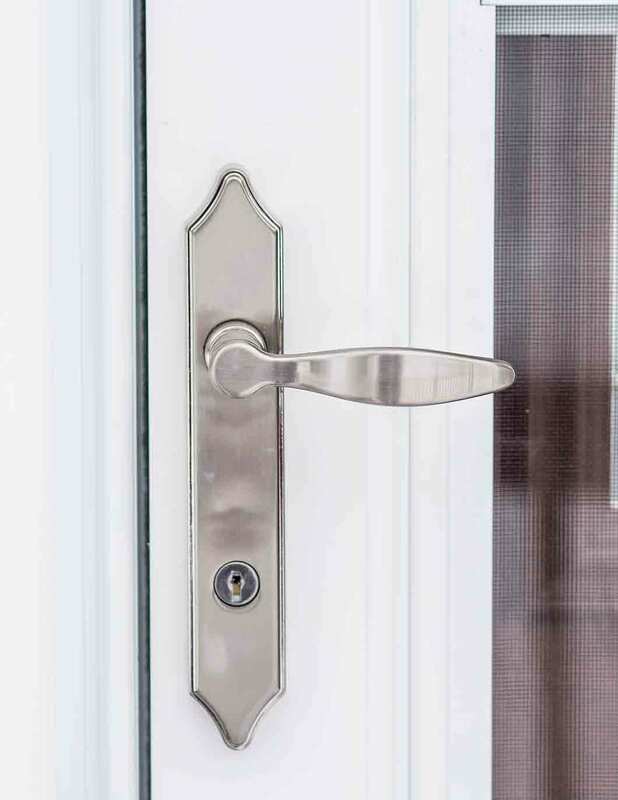 Your door is also secure with steel frames and quality hardware. 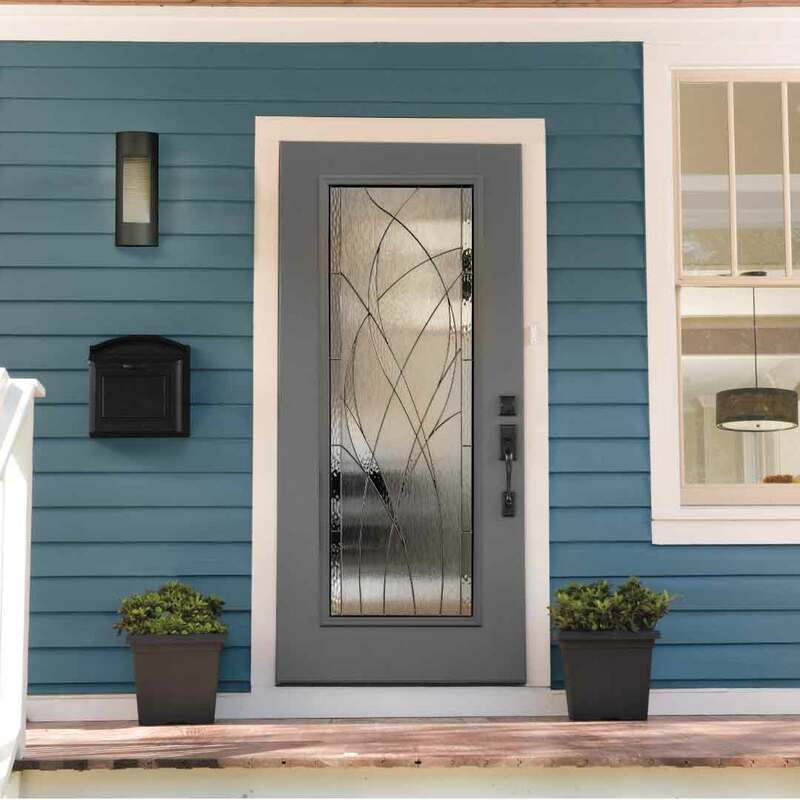 Get ready to fall in love with your entry door! Your home's roof is a big investment. 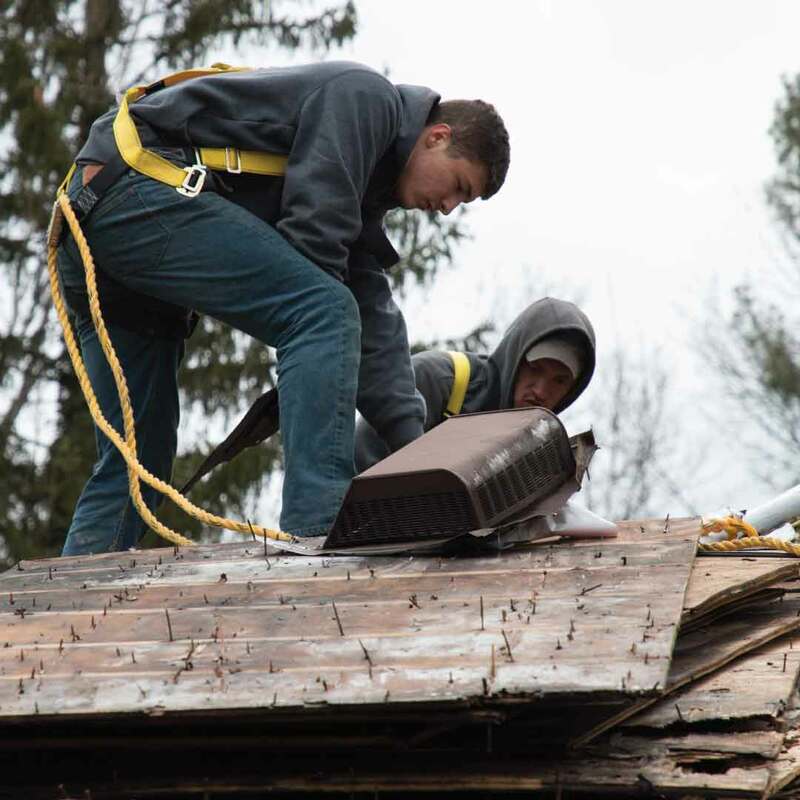 Not only does it take a lot of time and research in order to pick the right roof for your home, it is also challenging to find the best roofing contractors in Concord, Ohio. Before you dive into your roofing project, you'll want to select roofing contractors that can correctly install your roof with the best quality roofing materials in the industry. Our no-nonsense True Lifetime warranty guarantees beauty and performance for a lifetime. What’s the catch? There is no catch! You’ll get coverage on countless aspects of your new investment, so you can cross out almost every worry about your products from your list! Our skilled and certified installers leave no stone unturned during installation. Your product is fitted to perfection so it performs better, lasts longer, and gives you the ultimate value for decades. Our company started with two guys who wanted to vastly improve the exterior remodeling experience. Who wants another generic window company in town, anyway? That’s never what you’ll get from UWD. In fact, we consider Concord our home! We care about what happens here and we want you to love the home you’re living in. Our goal is to improve the quality of your life by providing the best products at incredible prices. We’re a tight-knit family here at UWD and we think of our customers as neighbors---even as part of our team! We’re on your side and we can’t wait to help improve your home from the inside out.